According to Kenya's central bank, in 2014, Kenyans abroad sent home a record $1.4b, an 11% increase over 2013. Remittances are a major source of foreign exchange for east Africa's largest economy, and by now providing the M-Pesa service, Transfast will be better positioned to serve Kenyans working abroad. 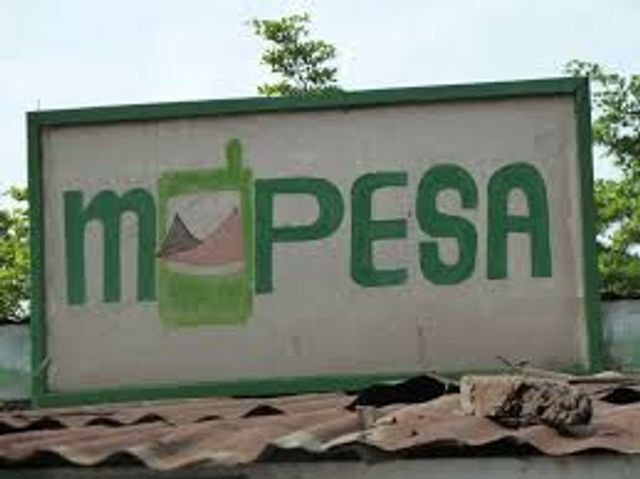 M-PESA, Kenya's mobile money system, is now used by over 17 million Kenyans -- more than two-thirds of the adult population -- according to The Economist magazine. Some 25% of the country's gross national product flows through M-PESA, which lets people transfer cash using their phones. "Our breakthrough technology is enabling our customers to send money to all banks in Kenya from a mobile device, online or in-person at an agent location," says Roshan Polepalli, VP of TRANSFAST.com.